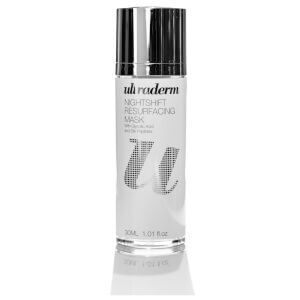 With a wealth of experience working in the beauty industry, Ultraderm founder Pauline Valle decided to break away to begin her own cutting-edge skincare brand back in 2009. Now Ultraderm has established themselves as a constant innovator with a focus on professional-grade skincare products that truly offer results. Pauline keeps the varying needs of today’s women in the back of her mind while she creates and develops products for Ultraderm. She has made it the company’s mission to have the best formulations on the market, making use of proven-effective ingredients that provide optimum results to those who use their products. Ultraderm supplies to skincare professionals around the world, featuring in a number of salons and clinics. 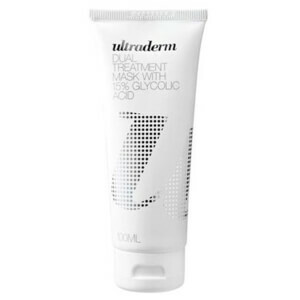 When combined with professional treatments, Ultraderm products have even more of an effect, helping to enhance these results and maintain skin health overall. 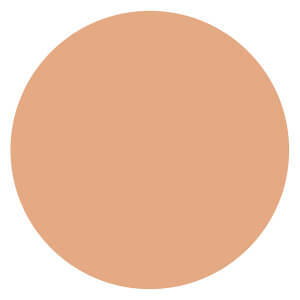 Ultraderm’s wide range of products fall under four main ranges: Absolute, Apple Stem Cells, Skin Karma and Skin Renew. Each of these product lines has been designed specifically to address various skin concerns, with formulas tailored to issues such as acne and breakouts, oiliness, dehydration, ageing signs and hyperpigmentation. Within these ranges is a full skincare routine, from cleansing through to moisturising and sun protection. 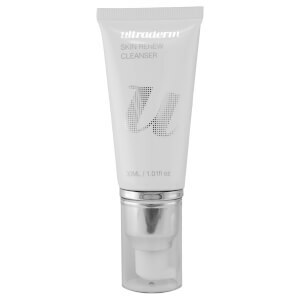 Ultraderm skincare makes for the perfect building blocks for any skincare regimen, even for those who are just entering the skincare world or who have special skin concerns. The Ultraderm Absolute range features highly concentrated skin boosters, such as vitamins A, E and B3 formulated into serums, as well as different forms and potencies of Vitamin C across their product line. All of these antioxidant ingredients are known to be effective at reducing signs of skin ageing, and brightening the complexion for a radiant glow. Apple Stem Cells products all feature this key ingredient, an innovative find that the Ultraderm team has helped to introduce to the skincare world. It is a powerful anti-ager that works to restore the suppleness, firmness and strength of the skin to help restore that youthful glow we all crave. Perhaps the most popular of the four ranges, Skin Karma is all about providing skin with the basic necessities that are often lost or overlooked--primarily, moisture! Featuring key products such as the Skin Karma Cleanser, this range is highly effective and helps to nourish and replenish lost hydration in the skin, keeping it supple and healthy from the inside out. As for Skin Renew, as the name suggests, its primary focus is to purify, refine and rejuvenate the skin to reveal a better complexion with improved texture and clarity. We all know skin cell turnover is an incredibly important component of maintaining your skin’s health, so prompting this with the products you use is the key way to achieve clearer, younger-looking skin. Each product across the Ultraderm product lines has been designed to target specific needs, so it’s just a matter of finding the right one for your skin! Start off by picking up a Cleanser and Toner, both of which are primary steps in your skincare routine and should be used to remove makeup and impurities from your complexion before adding in ingredients that are more ‘active’. Then, move onto Serums, Exfoliants and Masks, Eye Treatments, and finally Moisturisers. Even with almost 10 years in the skincare industry under their belt, Ultraderm remain passionate and driven when it comes to their mission of creating results-driven skincare that’s highly efficacious and tailored to your specific needs. This is what sets them apart from their competitors, serving as the driving force behind the brand that has taken the lead in skincare innovation.